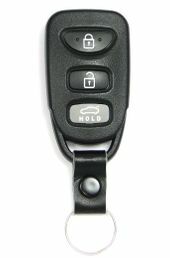 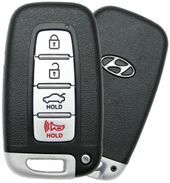 Purchase HYUNDAI SONATA keyless entry remote here. 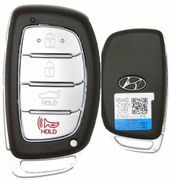 Do not pay up at local dealership for your Sonata remote control. 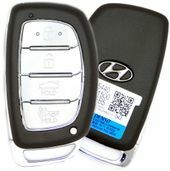 We sell the same original parts for less. Save you up to 75% off Hyundai dealership prices on Sonata key fobs. 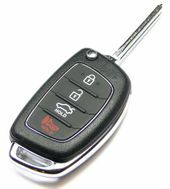 Purchase online or call 866-690-4308 toll free to order.